​Predictions tell us that the nature of work will be forever changing, and more people will have portfolio careers in their working lives. But, learning new skills to deal with rapid change cycles, transforming your mindset and embracing life-long learning journey will get you there. This article explores these critical aspects. ​During the Dotcom era of the 90’s decade, we witnessed the unprecedented change due to the emergence of dazzling new scalable computing power and technology. Today, technology is continuing to revolutionise our lives and dramatically reshape our work cultures and perspectives of work. During this era, business guru and writer Charles Handy, in his book, The Age of Unreason foresaw how these changes would profoundly affect our lives as we move further into the 21stcentury. He envisioned that work and life would mean continually reinventing ourselves and to be re-grounded in a new sense of success focussed on life-long learning, connection, community and purposeful direction. ​Back then, Handy predicted the demise of full-time employment and the rise of the personal portfolio economy (ie multiple jobs and or career activities) that we are witnessing today, 25 years later. Individuals will aspire beyond working for organisations and instead become the masters and experts of their own brand and careers. Again, this is playing out too where people have several jobs, roles or career paths. He also predicted that businesses would have to respond to ever-increasing waves of change cycles. Besides, he said, companies will become ever more reliant on hiring independent expert know-how to deploy transformational change. ​Now, in 2018, looking back, Handy’s vision is shaping today’s reality. ​Handy suggested that all change initiatives can be represented by the above S-shaped curve which has intrigued humanity since time began. This curve-logic sums up all human activity, work projects, new products, implementations of strategy, the rise and fall of companies, governments, empires and all life itself. It all starts slowly as a new endeavour, then builds up experience, it ascends to a crescendo of success, then after a while, it wanes and eventually gets spent. ​We know that way-back in history past change cycles came around in hundreds of years. During the industrialisation era of the 20thcentury, change cycles meant jobs-for-life were no more and change began happening in decadal cycles. At the start of the new millennium change cycles compressed further to every 3-5 years. But, today, technology is forcing adaptive change at multiple levels in annual or even faster cycles. For example, Hi-Tech products such as smartphones become outdated by faster, better, more efficient, smarter hardware every year – and last year’s model - ‘so last year!’ Ever advancing Artificial Intelligence (AI) means associated software updates are rolled out to those products even quicker. ​On top of all this, AI and supercomputers will mean many of today’s jobs will cease to exist tomorrow but, we can’t even begin to guess what those new jobs will be in tomorrow’s world. Current predictions inform us that automation and AI will mean many manual-based jobs will probably disappear. But, the truth is ‘resistance is futile’- playing the Luddite never worked before and is certainly not the answer now. Technology advancement and AI is an inevitability. Instead, we need to embrace future curves, ride the waves of change and learn to adapt and change our mindsets and skillsets along the way! ​The paradox, perhaps of our times, is that we have to deal with even more paradoxes! For example, as technology inexorably advances on its own non-linear change curve it will create more unemployment and unrest. But, at the same time, it creates gaps in higher skillsets, as well as demand advances in our consciousness too (we will expand on this point shortly). ​So, we will have to learn more complex ways of interacting and working together and not only with each other but, ironically with AI too – another paradox! ​So, we are indeed living in an age of unreason and uncertainty. But, how do we make sense of all this change for ourselves? ​Perhaps more importantly, how do we find belonging, purpose and identity to live in a truly mobile and globally connected community? ​Thankfully, there is a get-out-of-jail-card beyond the above curve – the secret is to create a new second curve before the first one peters out. 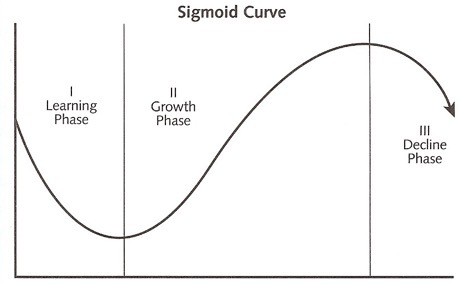 ​Therefore, it requires a more disciplined approach and learning to become aware of the signs and to feel the vibes, and the winds of change earlier while the first curve is still in full flow, before the first curve dips down (see the infographic below). This is where resources and energy are optimised and available to get the new second curve going and through its initial stages of experimentation. Handy calls this second-curve thinking. ​It all seems logical enough but, counter-intuitively we instinctively find it hard to act on second-curve thinking, because we’re still on a roll on the first curve. The challenge is to start reinventing ourselves when things are going just fine, so we anticipate and overtake the ‘decline-phase’ of the first curve. 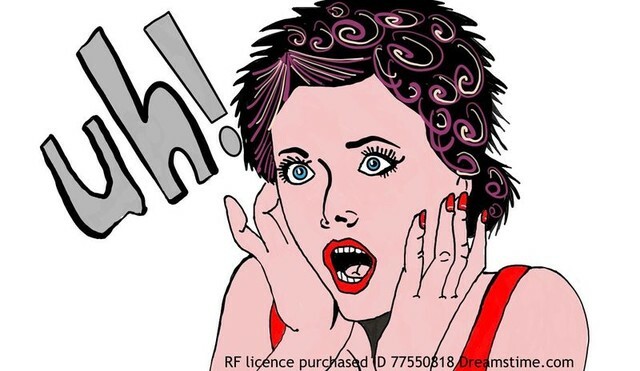 ​Wait it out – point B thinking! ​By default, human nature tends to react to change only when it’s staring us in the face and we run out of choices or options – that’s at point B. But, at this point, the resources and energy have dwindled and it is much harder to kick-start a new initiative here. Like redundancy and finding a new job, for example, a small business that’s run out of steam, not being selected for a Job that we need or, even producing a product or service that is no longer relevant etc. ​At such times, it’s only when we stand back and reflect on the circumstances leading up to finding ourselves at point B, we start to piece together where we missed the signs and took a wrong turn – hindsight is a wonderful thing! ​Therefore, second-curve thinking requires us to adapt to a smarter more disciplined thinking approach to predict and work on change around point A instead. ​In today’s economy, second- curve thinking is very relevant indeed. I began this article describing the rapid changes we are all subjected to in the ever-advancing technological era. While some careers may remain more stable than others (teaching and caring professions for instance), many of us will be forced to rapidly and continuously change the strategic direction in our businesses and working lives to respond to these advancements. More pertinent perhaps, second-curve thinking will be about reinventing yourself along the way. It is not merely about organisational change anymore. It will become much more personal. 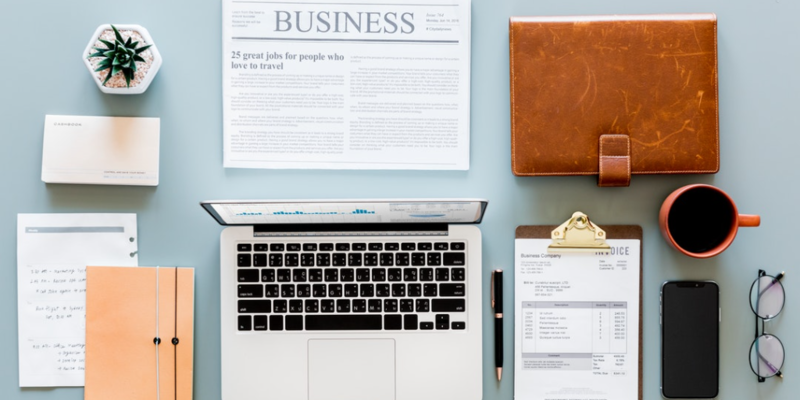 ​Mentioned earlier was the notion of a portfolio economy and as such advancing technology change will mean that many of us will have to manage the twists and turns in our portfolio careers in the working world too. Inevitably, that, in turn, will involve mapping our personal strategies and career branding through many change curves during our working careers. ​Furthermore, it will become more common for us to face the prospect of being regularly re-grounded during our working lives. And for many millions of people earning a living will mean seeing things differently with new eyes. Part-and-parcel of a portfolio career means our work will become highly personal and have to align more and more with who we truly are (our authentic self). We will need to develop a new sense of connection, community and purposeful direction to our work. To boot, reinvention change curves will be perpetual and ever-changing. ​I (Andrew), for example, have experienced three significant career-change reinventions over my working life so far since the 1990’s. I started my career as a Chartered Engineer (as did my friend and US business strategic partner Randy). I then retrained into IT as I foresaw the upcoming technology revolution. Today, we both run our own leadership development company’s, developing soft skills, emotional intelligence for high-performance teams to drive tomorrow’s workforces. Randy, similarly reinvented his career too by studying a Masters in Social Science, and we both continue to ride new second curves of change and reinvent the approach to our work. While that kind of radical career change might not be the same for you, it will become a more common story moving forward into the future for many more people. ​Note, the differentiation between career change and approaches to work. Reinventing our careers might, for some, very well occur a handful of times during our working lives. But, reinventing our approach to our work in response to the ever more rapid technological change cycles, will undoubtedly occur much more regularly for the majority of working people – perhaps even every two years in the next decade or so. Such adaptation will become a standard part of working life. In organisations, restructures, takeovers and mergers will continue apace, resulting in ever faster job and title changes. 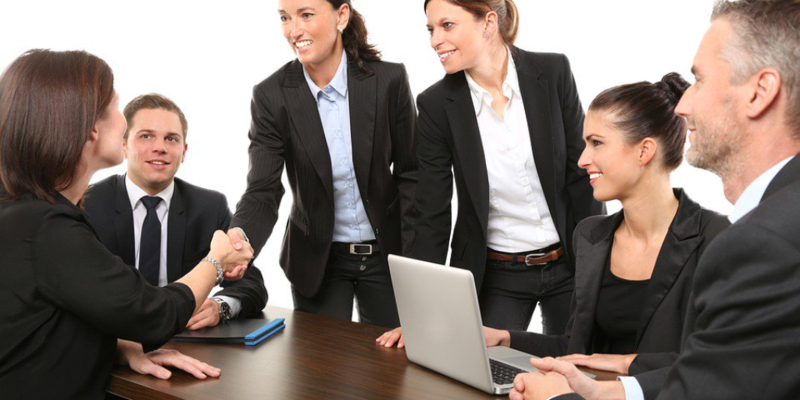 ​Interestingly for businesses, average retention of staff at the end of the 90’s was roughly six-seven years. Today, staff turnover is about two-three years or less. For organisations, reinvention means new leaders, not the incumbent ones rise up to take the helm of new changes in strategic direction and often they create the energy of a new second curve. ​Randy and I predict that as part of managing our portfolio careers and reinventing ourselves, we will not only need expertise and know-how but, success focussed skills as well. For example, the ability to work with others in high-performance teams will be crucial. ​We believe that success focussed skills and life-long humanistic learning will become part-and-parcel throughout our careers - such as soft-skills and emotional intelligence. Humanistic skills are vital for teamwork - aiding us to operate cohesively and collaboratively. Interestingly, technology marches relentlessly ahead, then the demand for humanistic skills increases too. ​Also, organisations will need to invest in creating high-performance cultures too - this is crucial. Recently Randy, ELI and I collaborated on presenting a number of seminars (How Soft Skills Drive High Performance) in the US on this very topic. We believe that this matter is gaining a lot of traction in the business world today. ​Another equally important aspect of success and life-long learning is developing your mindset. This is about working on yourself and your attitudes, behaviours and beliefs to overcome your limitations and your past conditioning - this is your fixed mindset (see infographic below). By default, a fixed mindset stops you from facing change. ​Change is also perceived to be harder the older we get as our mindset becomes more rigid and fixed. In Japan, they have a saying for older people that refuse change – they call them wet leaves that just stick around. But in the portfolio economy, it will be change that sticks around and so our minds will have to remain agile instead of atrophying. 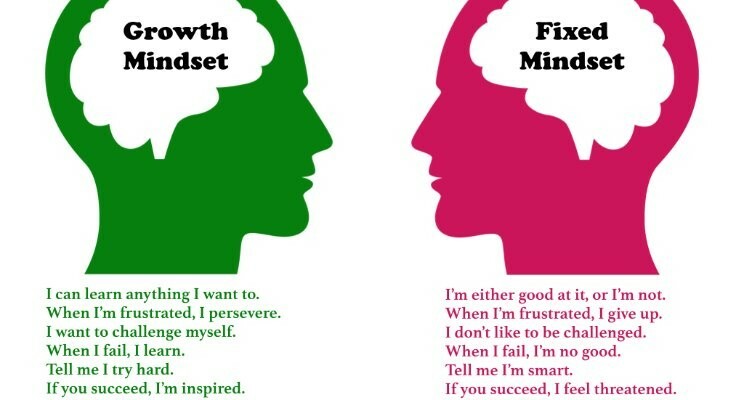 ​In contrast, as you can see from the above infographic, developing a growth mindset creates personal internal resources and resilience that helps you to remain positive, optimistic, to better deal with the unknown and handle uncertainty. It also helps you to align yourself with your purpose and who you truly are as well as your inherent strengths. ​In short, we all need to learn to become ‘less sticky’ with familiarity and embrace second-curve thinking as a way of life instead. 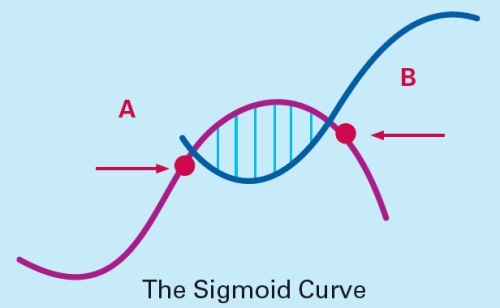 ​The Sigmoid curve and second-curve thinking is the key to stay relevant and competitive for both individuals and organisations. ​In the technology lead economy of 21stcentury, automation will change the notion of your work and more people will have portfolio careers. ​Advancing technology will create more rapid change cycles and you will have to reinvent the notion of your own career several times. ​As our economy advances you will need the balance of both expert know how and humanistic skills to remain agile, resilient, purposeful and profitable too. ​As you adapt to continually changing cycles, your consciousness levels will expand too, and you will start to notice that your work directly contributes to making a tangible difference and a better world for everyone. ​Transforming from a fixed to a growth mindset, building a strong set of success-focussed humanistic skills and adopting lifelong learning will give you the tools to master second-curve thinking and your career success. Read this and more from Andrew Jenkins.